how to | Welcome to the Underground. When I was growing up as a kid, one of the games I used to play all the time was Soldier of Fortune. 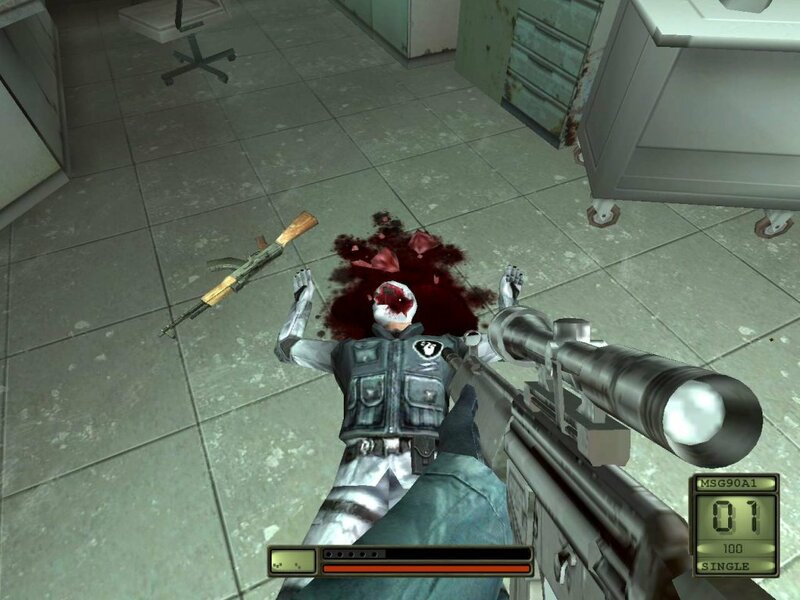 At the time, the game was awesome because it was the first game of its kind to allow the user to shoot off limbs and body parts right off the body. Want to blow off the arm? Go ahead. Maybe just a leg instead? Sure, go for it! But now with modern machines, you may try to run the game, and it doesn’t work? It crashes? Well, I found a simple way to make the game work. 2) Install latest patch. Go to filefront.com to find latest files. 3) Now go into your Soldier of Fortune game folder. Make a copy of the SoF.exe and repaste it to make another copy. Rename the new file as mohaa.exe. So as a gamer that loves old school games, I grew up with the NES and SNES console. I have fond memories playing SNES with my friends, and still to this day, I still play SNES occasionally. But what do you do if you want to play SNES on the PC, but you want the authentic feel of the SNES controller? Well, guess what? You can connect the original SNES controller to the PC if you have the appropriate USB adapter to connect to it. If you go to Amazon.com, you can purchase a Mayflash USB adapter that allows you to connect two SNES controllers to your PC (or laptop type device). 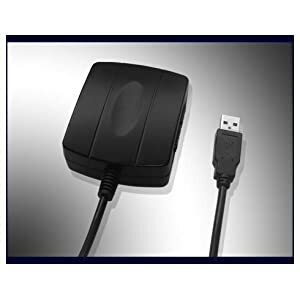 Once you purchase the adapter and with shipping, it will be approximately $10 or so. Once you have the adapter, all you got to do is literally plug your SNES controller into it, and then plug in the USB to the PC. Afterwards, go ahead and configure your SNES controller with our favorite emulator (or equivalent PC game) and have fun! See the Amazon link below if you want to purchase it, as well as a video tutorial. 12-11-11: Added Text Tutorial, no screenshots. 1-22-12: Fixed links for 1.4 game patch, and added 1.3 launcher mediafire link. 3-31-12: Fixed all video links. 11-21-13: Fixed links, added new video. 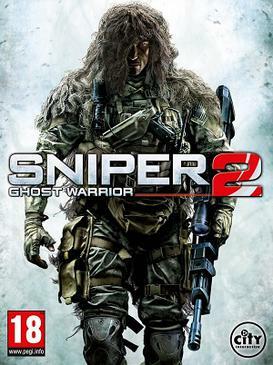 Thanks to Teknogods, loader 1.2 has been released and it allows you to play spec ops online without steam. This means you can use VPN programs, direct IP, or internal LAN for your spec op play fun. For sake of time, please see the youtube video I did until I get a proper text tutorial written within the next few days. .net framework 4.0: Install after download. 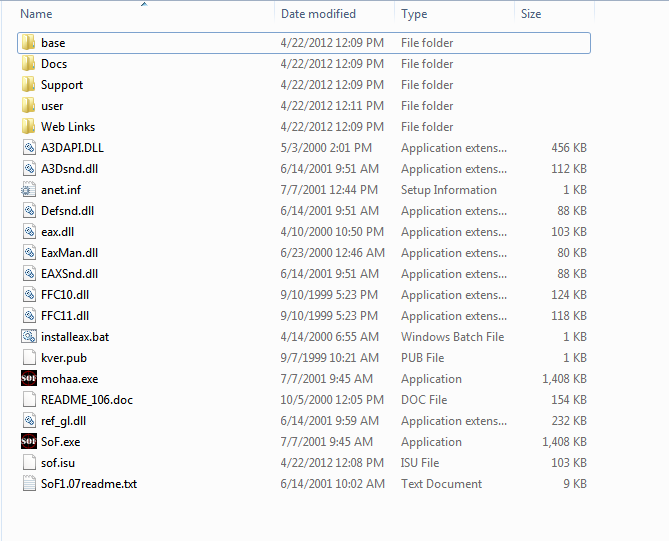 MW3 Launcher 2.7.0.1: Extract to the MW3 game folder where iwsp3.exe is located. 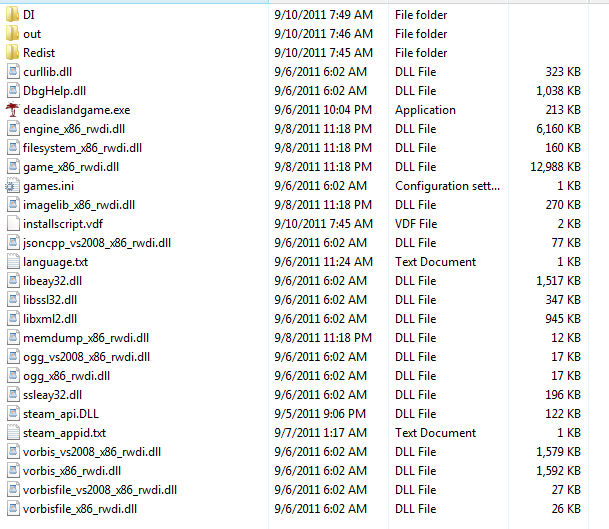 MW3 1.4 game patch: Extract to main MW3 game folder where iwsp3.exe is located. This is where instructions will slightly differ. 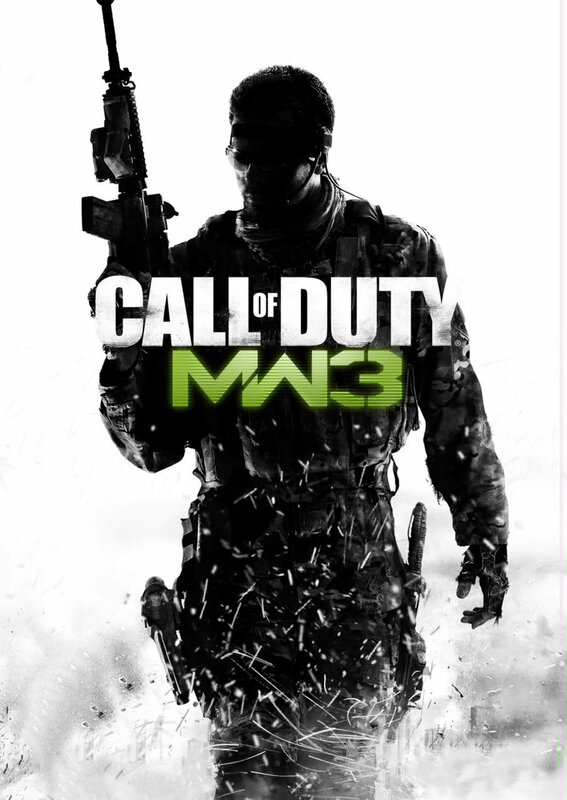 If you are using a VPN program, then join the MW3 network. This can be in tunngle, hamachi, or whatever. If using direct IP or internal LAN, then go to step 4. Run the “TeknoMW3.exe”, click Settings, and setup your Name and FOV (field of view). If you need an IP address, ask the Tunngle room, friends, or whatever method you are using of the other gamers. 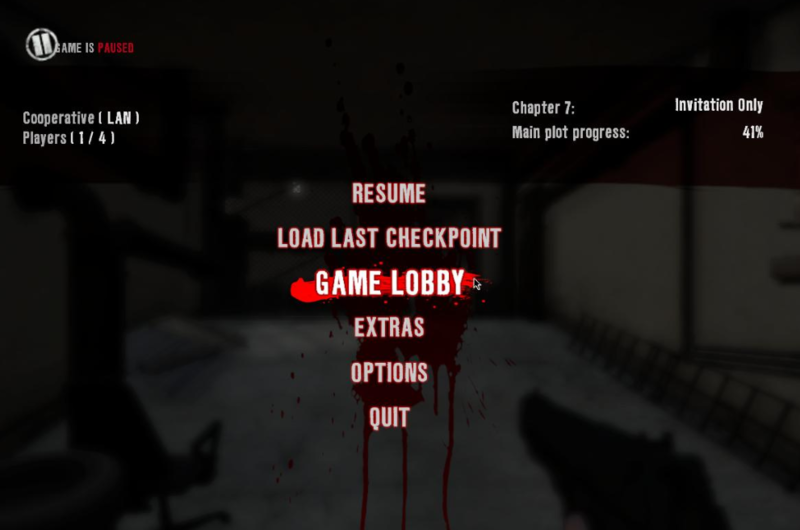 It is at this point that the HOST select the game options, and then start either one of the missions or survival mode. If there are game issues, ask the Tunngle room, hamachi room, or wherever you are playing. What ports do I need to port forward? Answer: For teknogods loader, UDP 3074 and 29184. If using tunngle, port forward udp 11155. 4-1-12: Fixed video tutorial link. 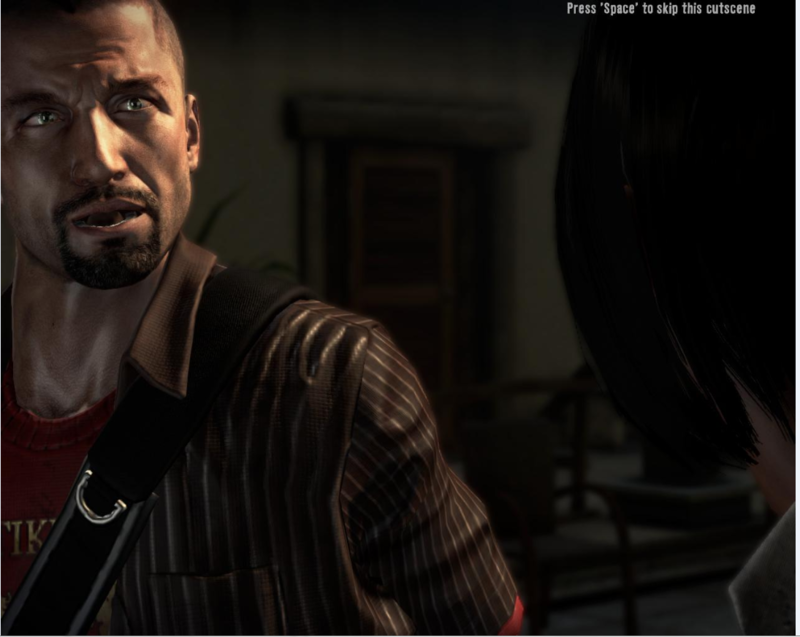 5-11-12: Fixed link for the GTA IV crack fix. 8-28-12: Added gtaiv keygen for multiplayer. Earlier this year I created a video tutorial that shows you how to get a legit GFWL key. More specifically how it works is you go to a polish forum with a polish proxy, and then from their games page, you can get a copy of the Kane and Lynch key that enables online play for a lot of GFWL made in 2010 or earlier. The problem I quickly saw was that almost every week I get someone asking me how to use this key for GTA IV. Why is that? It’s not that hard, but given the number of questions I get about that game alone, I figured people really love their GTA IV! So to help out with this request, please refer to the text tutorial and/or the video tutorial below. If you get stuck, leave a comment and we’ll go from there! 2) Install GTA IV. How you get the game is up to you. If you need help finding the game, you could try torrentz.eu. 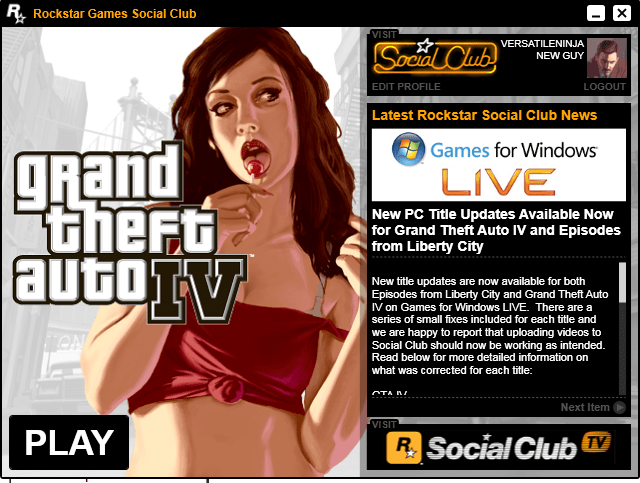 3) Install the GTA IV 1.0.7.0 patch. Here is a link to it: http://adf.ly/2s5SF. 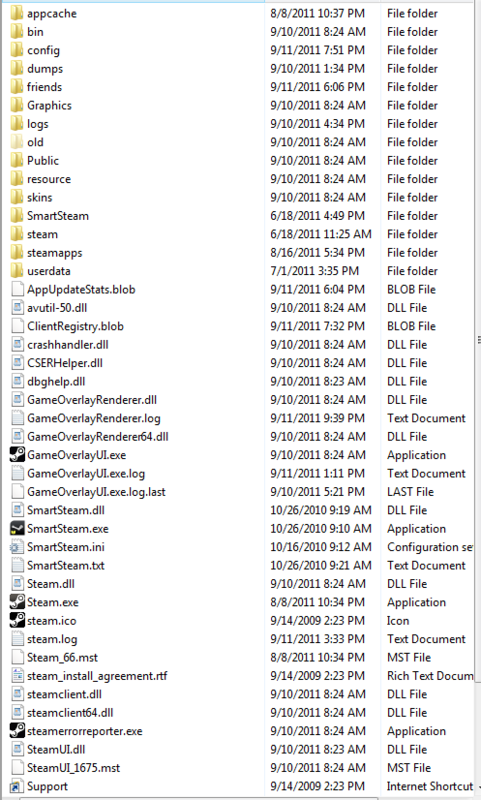 Extract the files into your GTA IV folder and overwrite everything. (Make sure to make a backup of any replaced files). 8 ) Start your game. Login with your GFWL account. If you see a serial number screen, enter in your Kane and Lynch key. You are here because you want to learn how to use LAN online. Maybe you are using Tunngle, maybe its Hamachi, or something else. Whatever the case may be, this is how you do it. Note: Get latest files from tunngle wiki! Now what you need to do is to get a copy of smart steam. Download and install Steam Client from steampowered.com. Now run Smart Steam. 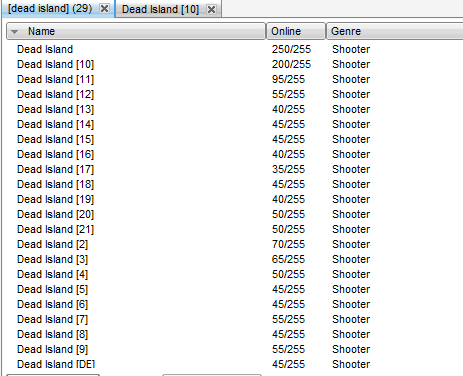 Make sure to add Dead Island as a non-steam game. 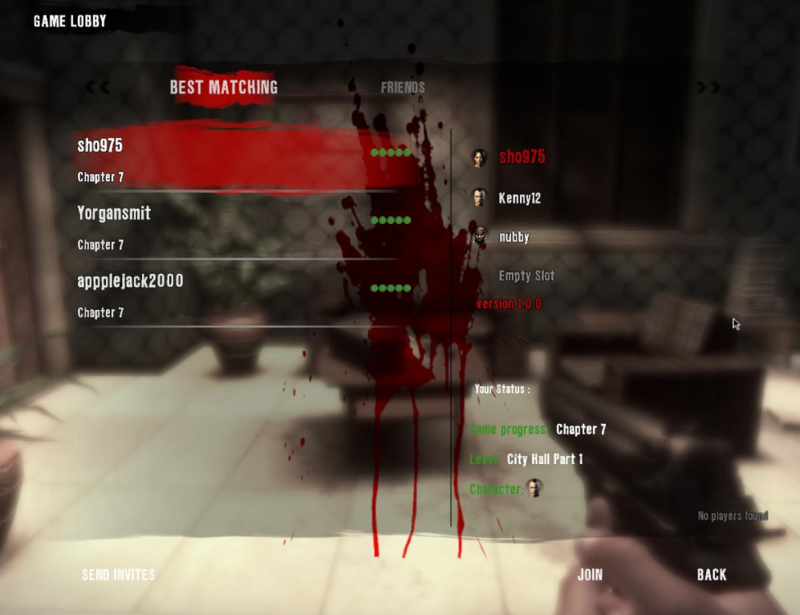 Run Dead Island game while inside one of the Tunngle rooms. You can set Internet mode to Coop or Internet in the game options. Join any game and have fun!